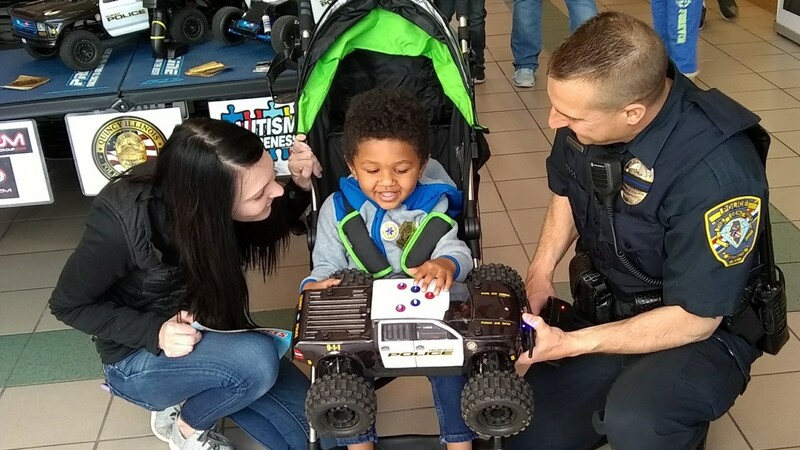 I participated in an Autism Awareness event over the weekend representing our police department. 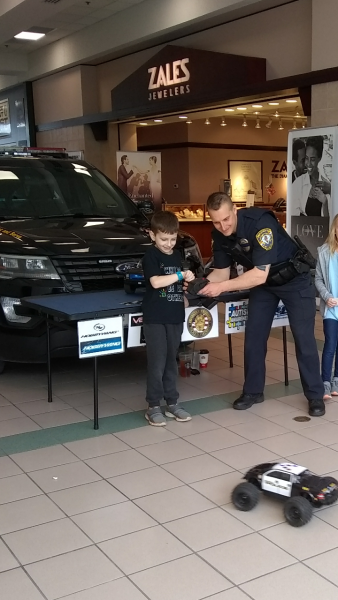 Several hundred attended and tons of kids got the chance to drive the QPD themed Pro-Line PRO MT 4×4, the Pro-Line Bronco body Pro 2 and the modified Slash with Pro-Line Hoosier tires. The kids (and I) had a lot if fun.